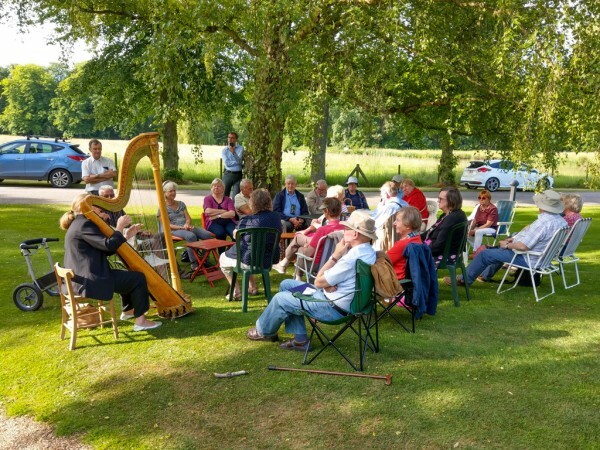 The West End Development Project received a welcome funding boost on 10th June as a result of the teas that were sold from the church as part of the National Gardens Scheme event at Madingley Hall. 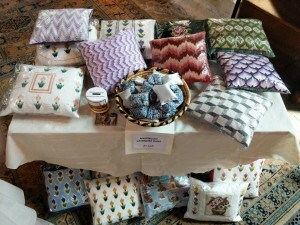 Just over £1,000 was banked with £718 earned from the sale of teas and the produce stall. The remaining £305 was raised by Jo Wallace-Hadrill, our ‘Madingley Harpist’, who raises money for the project through playing at many local events and who also made many beautiful embroidered cushions for sale. The afternoon was a Herculean task and highlights how necessary the West End Development Project is so that we don’t have to walk back and forth to the tap by the church gate for water to make tea; so our washing up team have a real sink with a drain and they don’t have to walk through the church with bowls of dirty water to tip into the drain outside and so our visitors don’t have to walk up to the Hall to use their loo. 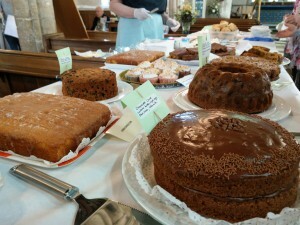 As ever, all the work was carried out with such good will and our customers were unanimous in their praise of the delicious home-made cakes and the church, bathed in sunlight. We are very grateful to Richard Gant and his colleagues at Madingley Hall for making this event possible – the gardens looked at their absolute best and we are delighted that the event raised money for the charities supported by the National Gardens Scheme. Services take place on Sundays at 11am. Everyone of whatever age is sure of a warm welcome. The service is usually a Eucharist in modern language, [Common Worship], with an occasional service of Morning Prayer. 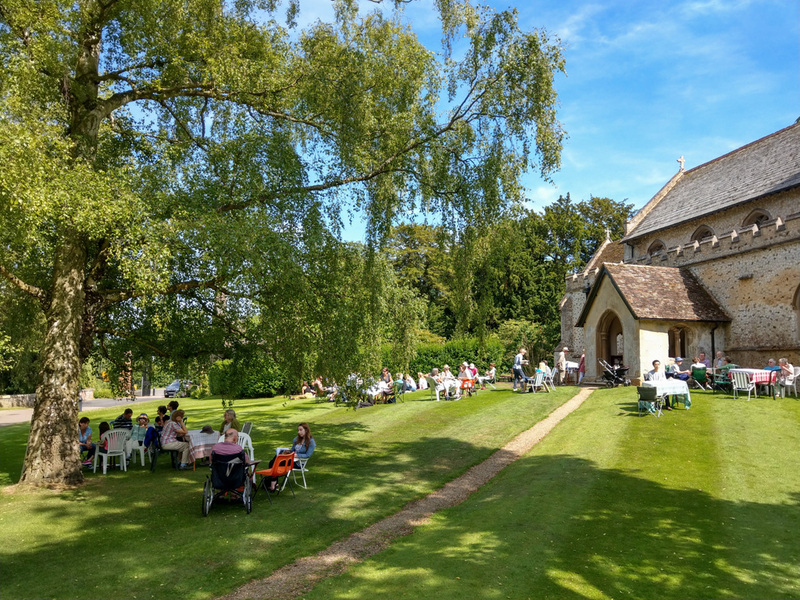 The designated Safeguarding Officer for Madingley Parish Church is Dr Sara Day who can be contacted by emailing safeguarding@madingleychurch.org. In the event of not being able to contact Sara, please go direct to the Ely Diocesan Safeguarding Team via the contacts at www.elydiocese.org/safeguarding. In the event of an emergency, contact the emergency services on 999. Our Safeguarding Policy can be found at www.madingleychurch.org/information/ or on the church noticeboard. West End Development Project Construction Phase begins!